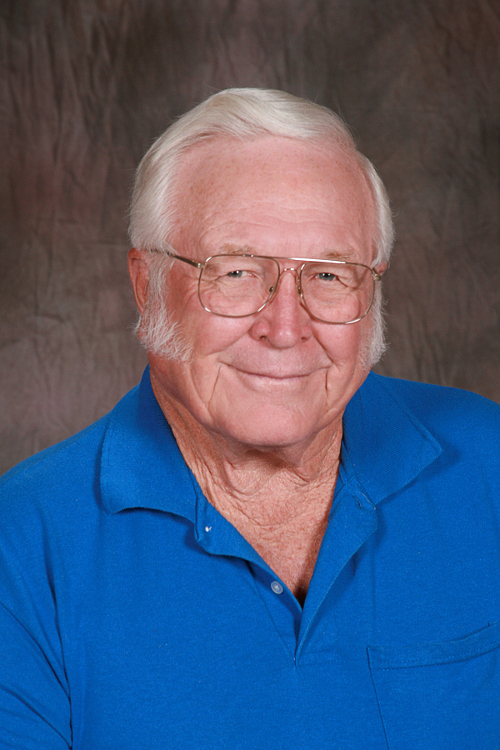 Mr. Jim Melton was born in Amherst, Texas; but started the first grade in the old school house in Dona Ana, New Mexico. He then completed high school as well as junior college at New Mexico Military Institute in Roswell, New Mexico. He transferred to New Mexico State University where he received two degrees in Electrical Engineering. After the completion of his degrees, he went to work for the US Department of Defense were he worked as an engineer in communications, electromagnetic spectrum management, and eventually electronic warfare from which he retired from civilian service. Additionally, he served over 28 years in the New Mexico Army National Guard and the US Army Reserve, retiring with the rank of Major.